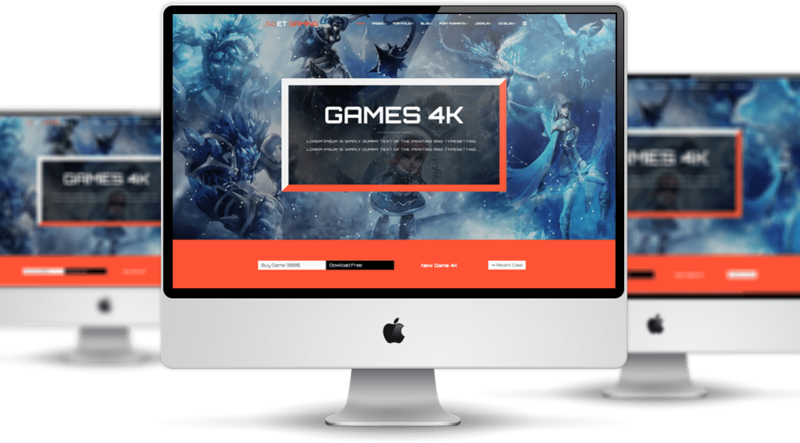 ET Gaming is well-organized Joomla Gaming Templates which are intended to kinds of games company. 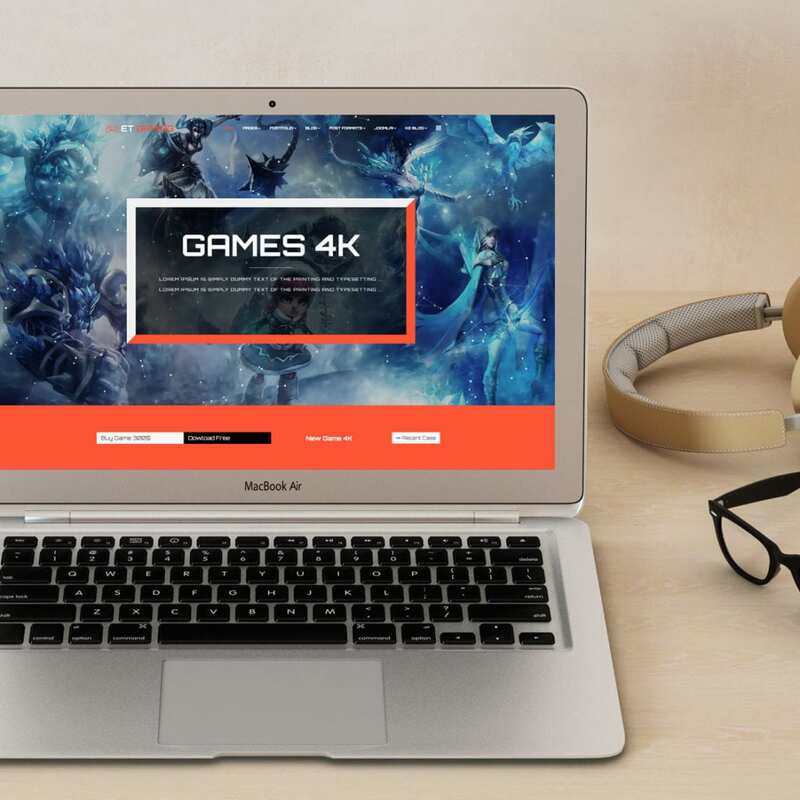 Our Joomla Gaming Templates package promotes dynamic and modern themes using high-quality images and fantastic animated visual effects. The installation and configuration process is extremely easy to realize, and there’s no need for consistent money investment. This template is perfectly designed on powerful framework based on Bootstrap CSS grid layout, Page Builder for layout, Shortcode for editing information quickly. It now even much better by supporting Font Awesome, Compress files, 4 color schemes and more. The majority of your viewers is going to be formed of teenagers and young adults who love to play dynamic games. 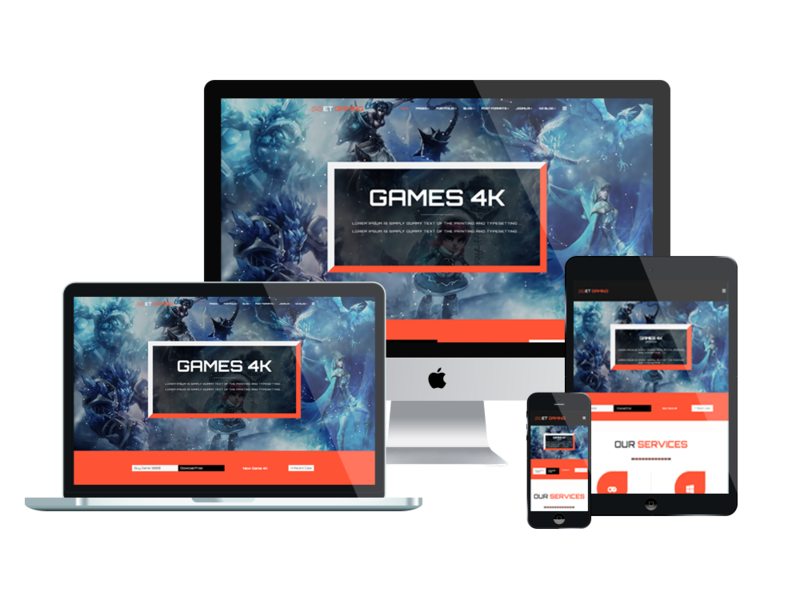 That is the reason why all our video game website templates support full responsiveness and cross-browser compatibility so every user can access your site regardless of device and web platform. Promote your business using a great theme and increase your sales starting today! 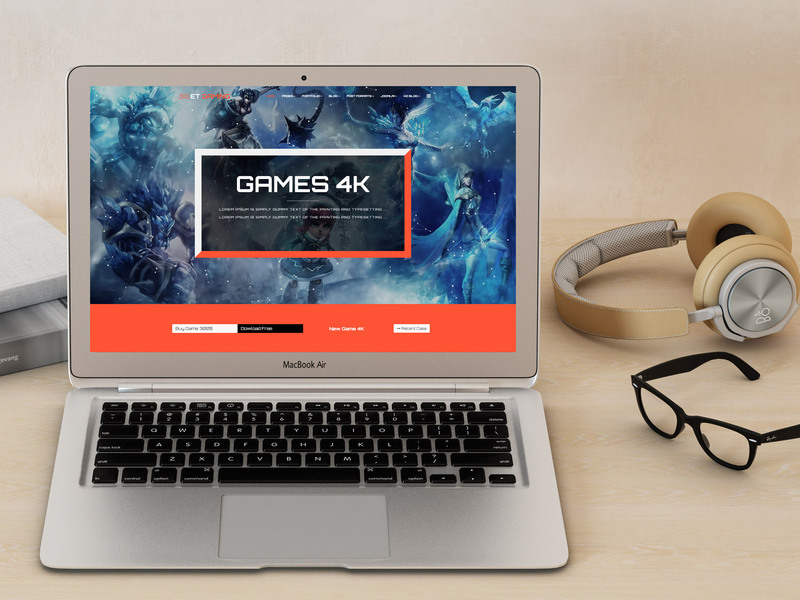 ET Gaming Joomla! Template is simple, clean looking template designed mainly for new business websites. It’s easy to custom and edit content via convenient template parameters. 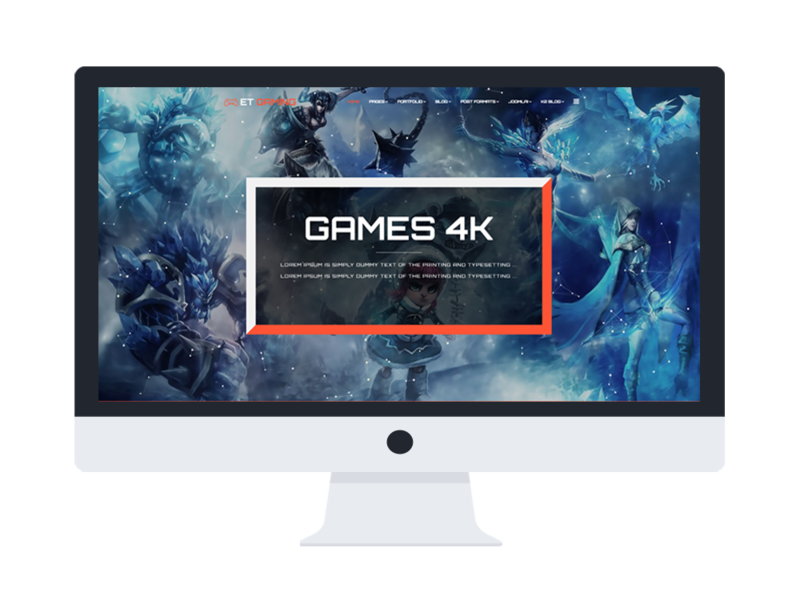 ET Gaming Joomla! Template with fully responsive layout based on Bootstrap CSS. It has special built-in design optimized for modern mobile devices iPhone, Android and Windows Mobile-based. 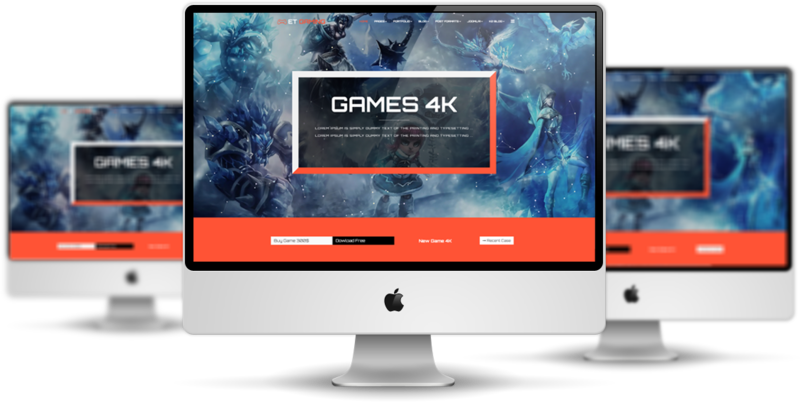 ET Gaming Joomla! 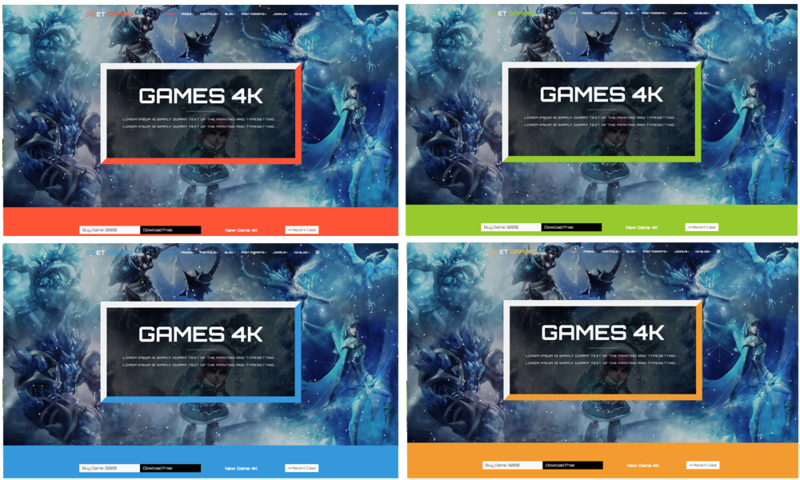 Template supports 4 color styles helping to create gorgeous websites with various layouts. Besides, the template comes with flexible homepage which includes boxed and full width layout. You can see demo via Template Site Tool on demo site. It’s also easy to extend color styles.